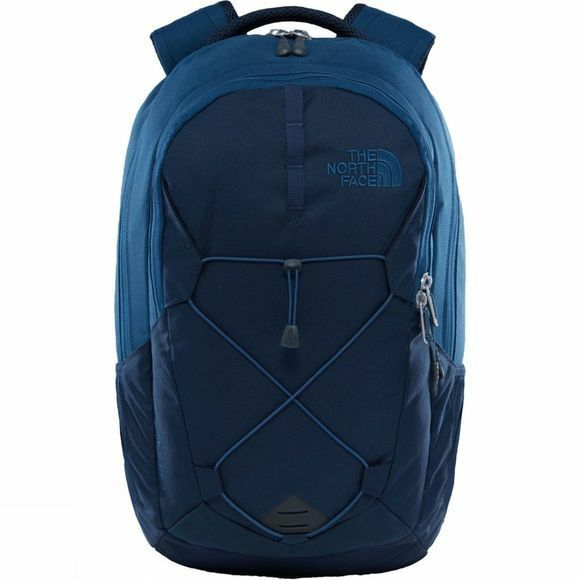 The Jester Rucksack from The North Face is a highly durable day to day rucksack that will keep your kit secure and organised. 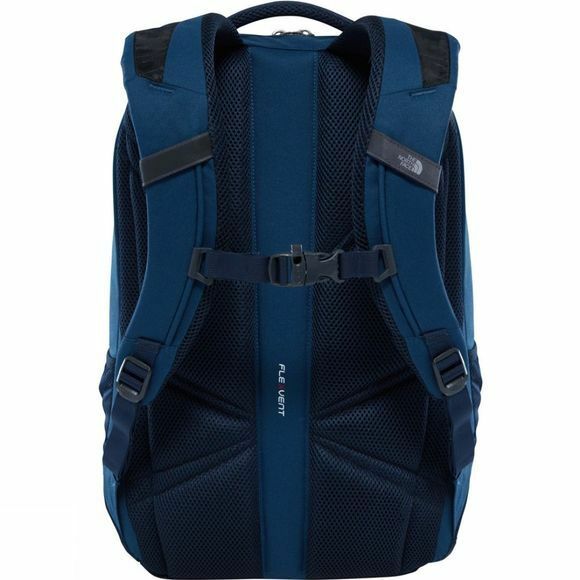 It has a large compartment that will swallow the main pieces of your kit along with a laptop in its own compartment. A smaller secondary compartment has an organiser to help you keep everything in the right place and easy to find and a bungee cord on the front of the pack is great for stashing bulkier items such as a rain jacket or a helmet. An ideal pack for those on the go every day.